When talking about directing a shuffleboard tournament, we wouldn’t be exaggerating to say that nobody else is more indicated to this task than Glenn Monroe. Glenn promptly accepted the invitation from the ABS to direct the 36th ISA World Championship, from 23rd to 28th of July, in Niteroi, Rio de Janeiro, Brazil. After this one, he will have served as TD in 7 ISA events, in 4 different countries, including all Singles editions, since 2009. Thank you, Glenn! We all look forward to another successful event. Glenn Monroe is originally from the small town of Caledonia, in Michigan, USA. He moved to Detroit in 1966 to study at Wayne State University. He joined the Detroit Police Department in 1970 and retired from there in 1996. After two years with the University of Detroit-Mercy, where he served as the Deputy Director of Public Safety, he moved to Florida with his wife, Donna, in 1998. 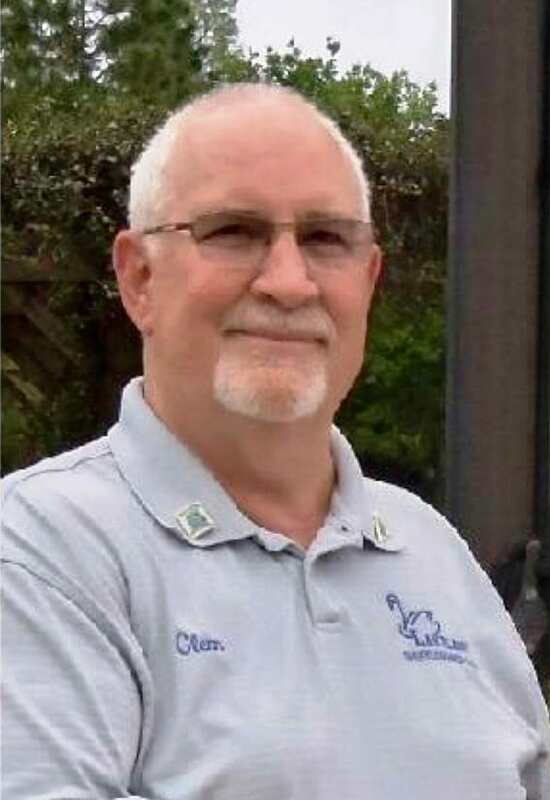 Glenn began playing shuffleboard in 2002 at the Central District Lakeland Club. He made Pro in 2006, and was President of that club from 2003 to 2007, then was President of the Central District from 2008 to 2009. In 2007, Glenn became interested in Tournament directing in the Central District, and in 2008 he was appointed the State Tournament Director. 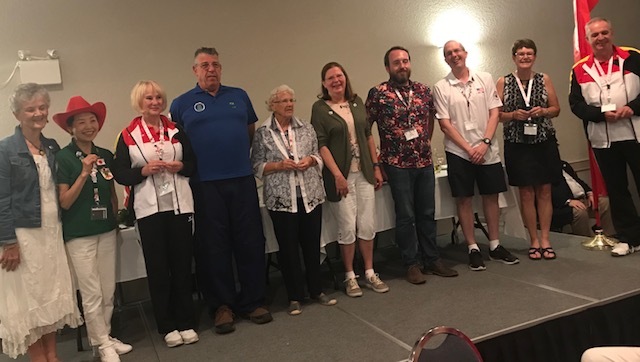 In 2009, Jim Bailey, President of the Florida Shuffleboard Association (FSA), was looking for a Tournament Director and Glenn stepped in to fill the vacancy. Since then, he has also directed ISA tournaments in 2010, 2011, 2013, 2015 and 2016. In 2013 Glenn was elected to the ISA Hall of Fame. In 2014 he was named the USANSA National Tournament Director. 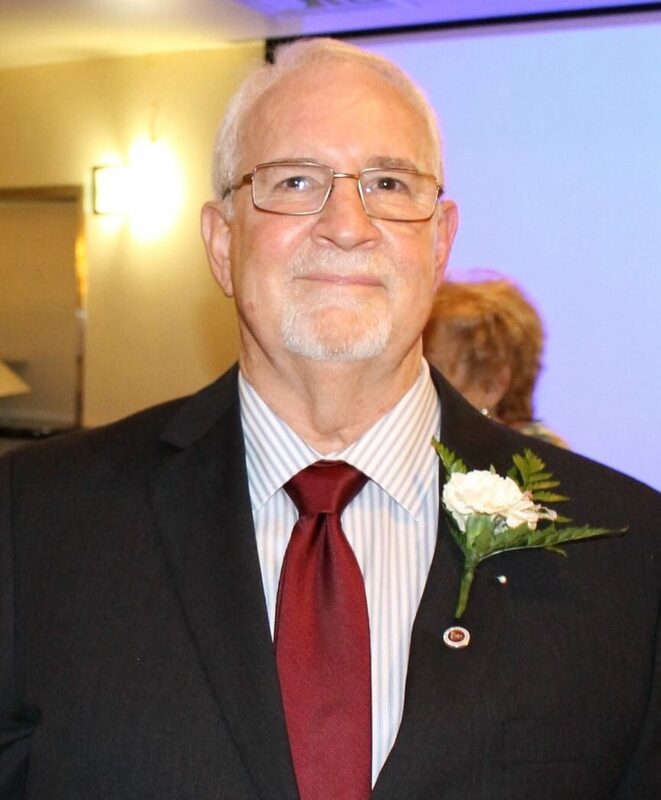 In 2015 Glenn was elected to the FSA Hall of Fame. 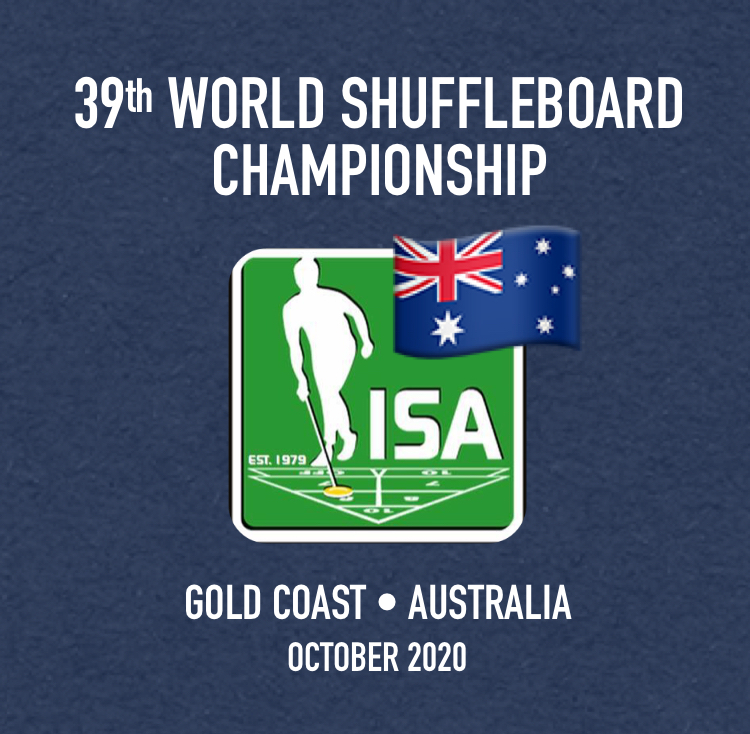 Brazilian; Born in 1990/06/07; Lives in Niterói, Rio de Janeiro; Brazilian Shuffleboard Association President since 2014; International Shuffleboard Association Board and Hall of Fame Member. 2018 ISA Sportsmanship Merit Award Winners! The ISA is lucky to have Glenn as Tournament Director once again! Thank you Glenn! Thanks Glenn for stepping up to the plate again . I hope you have a marvelous trip and I know they realize how valuable you are to shuffleboard here and abroad ! our many friends from around the world. They could not have made a better choice for a tournament director! It will be a very beautiful tournament for sure!